Facebook has launched a tech-news focused newsfeed in an attempt to establish itself as a leading source in tech news. That includes highlighting breaking news, first-person photos and videos, and noteworthy Facebook posts by tech influencers and news organisations. Facebook will also highlight commentary from verified Facebook journalists and link out to stories about Facebook products and new features. Techwire is powered by Storyful, a social content discovery and verification tool for newsrooms. Facebook has become a massively important platform for publishers. It sends more traffic to sites than any other single site. And yet, journalists like to whittle away their time on Twitter. And whenever news breaks, Twitter is the go to source for real-time information. Facebook wants to change all of that with its newswire products. FB Techwire is an offshoot of Facebook Newswire, which launched with a similar mission in April, and it functions the same way. 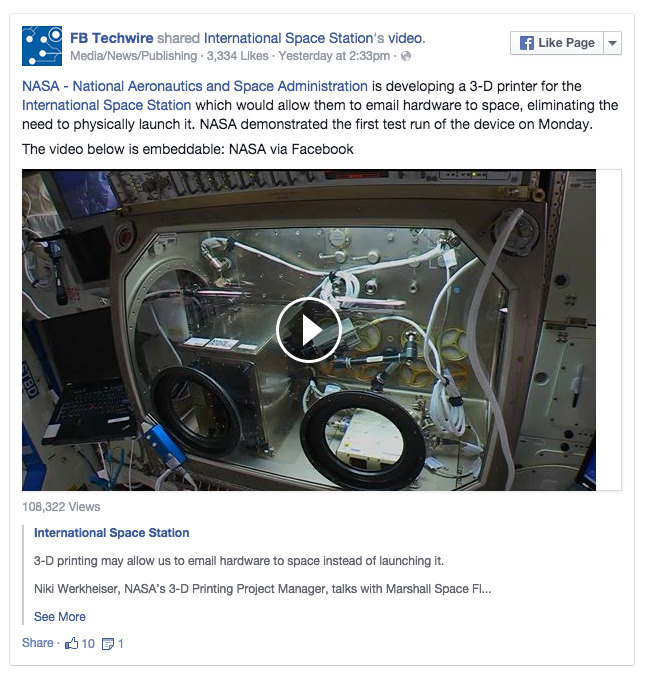 The “Techwire” is a Facebook page that you can subscribe to, and “stories” will appear in your feed the same way as posts from friends or other news organisations. Facebook has begun cross promoting FB Techwire posts on Twitter with a new @FBTechwire Twitter account. This is Facebook starting to creep into content creation territory. 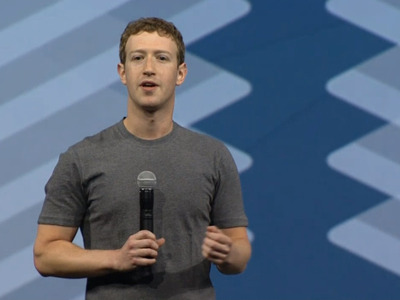 It’s unclear if Facebook plans to have more control over media, or not. But, by creating its own feed it sets itself up to compete with Facebook pages from companies like Techmeme, TechCrunch, and, yes, Business Insider.